Long before the island was discovered by Christopher Columbus, the Arawak Indians and their subgroups came to the Caribbean from South America about 6,000 years ago in 2500 B.C. and settled on several different Caribbean islands they discovered. Curaçao was named after the Caiquetios, the group of Arawaks who left Venezuela and settled on the island in around 500 A.D.
Its place on the map was sealed when Columbus discovered the island in the late 15th century and paved the way for European exploration. The first explorers to arrive in Curaçao were Spanish soldier Alonso de Ojeda and the famous Italian explorer Amerigo Vespucci. The two voyagers set out on their quest between 1499 and 1500 to map the South American coast and various offshore islands, including Curaçao. It’s deliberated that some of the sailors aboard de Ojeda's and Vespucci's ship were dropped on Curaçao when they came down with scurvy, and the story suggests that when the pair of explorers returned to the island almost a year later, they found that the sailors they had left behind were in good health- cured by the abundance of Vitamin C on the island. This story is what led to the naming of the island- Curaçao, after the archaic Portuguese word for "cure." A nice tale, however Vespucci was Italian, and de Ojeda was Spanish, so it seems more likely that the island was named Corazón, the Spanish word for "heart," and later translated to the Portuguese spelling. The historical accuracy in the European naming of Curacao is somewhat questionable, but an interesting story nonetheless. Following de Ojeda and his crew’s arrival on Curaçao, more Spanish explorers flocked to the island, but it wasn’t long before the realisation hit; there wasn’t enough fresh water to sustain large scale farms and that there was very little if any gold on the island. 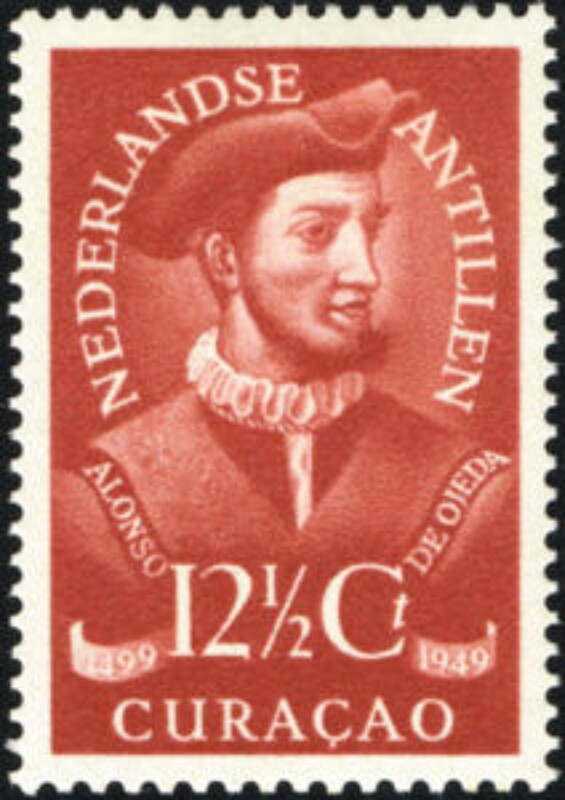 As a result, the Spanish abandoned Curaçao, claiming it was useless, and although the island remained under Spanish control, Curaçao was mostly uninhabited until it was seized in 1634 by the government-backed Dutch West India Company. The Dutch government appointed the explorer Peter Stuyvesant as governor of the island in 1642 and he quickly went about establishing plantations on the island with the famous landhuizen structures, which were the popular plantation houses of the 18th and 19th centuries. 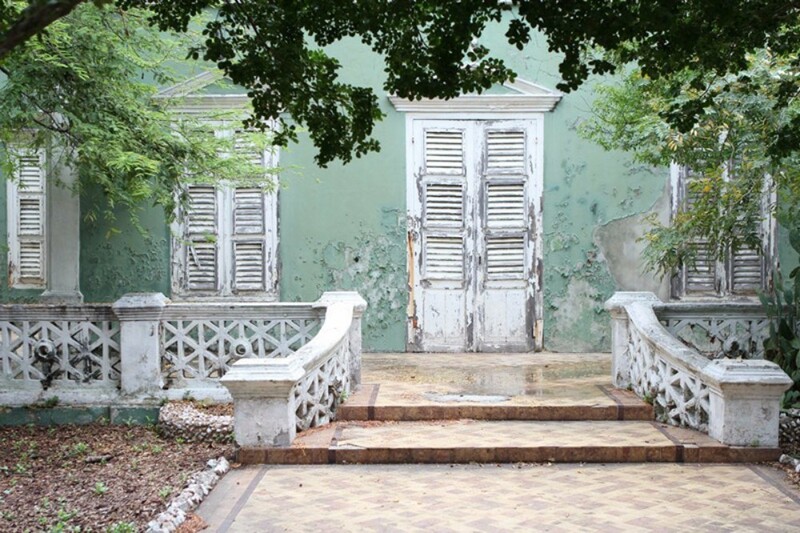 Many landhuizen plantation houses are still around today which you’re able to visit and explore for an insight into a great part of Curaçao's history. The plantations that were established on Curaçao were successful in growing fruits, maize, and peanuts. The settlers soon found that the most prosperous industry on the island was salt, which farmers harvested and dried from the island's saline ponds. Curaçao was the perfect place for the Dutch to set up large forts to support its international trade due to its deep waters and protected shores along with its strategic position and deep which, in the early 18th century caught the attention of the British and French who each played their hand in trying to control the Caribbean islands with the best trade routes and highly profitable sugar plantations. With trade kicking off on the island, it wasn’t long before Curaçao’s history included some dark times and became involved in the slave trade. The Dutch West India Company requested to import slaves from Africa in 1639 and later in 1732 granted permission for private merchants to do so too. It was throughout this phase that the Papiamentu language- a mix of Portuguese, Spanish, Dutch, and African languages- took form. Throughout this period, these slaves endured harsh treatment and inhumane living conditions on Curaçao. From 1750 to 1751, the slaves at Hato Plantation established an uprising, but the slavery continued, and peaked at 12,804 in 1789. By 1795, the island saw the largest slave revolt at the Kenepa Plantation. The British never quite managed a full takeover of Curaçao, but they tried a few times and managed to get their names on the history books twice; the island fell under British rule from 1800 to 1803 and then again from 1807 to 1815. During these attacks from the British, the island was destabilised and at one point, Curaçao was leased to a merchant from New York. 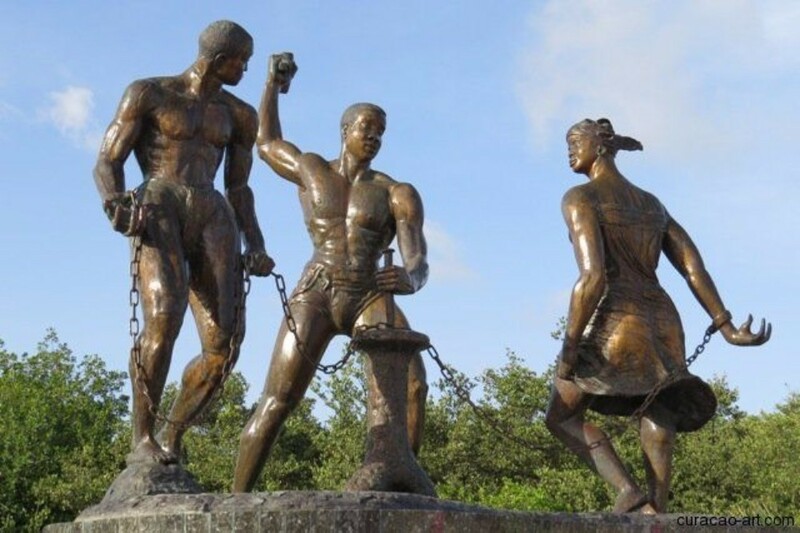 In 1815, the Treaty of Paris returned Curaçao to the Dutch West India Company, and another 50 years passed before the island's slaves were emancipated. While a positive humanitarian move, this spelled disaster for the island's plantation-based economy, which was already experiencing a great decline. With the plantations firmly in the history of Curaçao, it was onto bigger and better things and in 1920 oil was discovered off the coast of Venezuela; Curaçao found its calling as one of the centres for distilling this imported crude oil. Curaçao's Royal Dutch Shell Refinery quickly became the island largest employer with the opening of the oil refinery on the island which attracted workers from all over the Caribbean, South America and Asia who moved with the promise of work in the booming economy. Independence is only a very recent move; while once a part of the Netherlands Antilles, Curaçao became an independent nation under the Kingdom of the Netherlands on October 10, 2010 after the dates of independence was pushed further and further back over a number of years. Independence helps to free up some cash, and its hoped this money will be used to improve lived of islanders and fund the next phase in the history of Curaçao; tourism.